Cyclone “Haruna” devastated the southwestern region of Madagascar the night of February 22nd, 2013. It caused at least twenty deaths, flooded hundreds of villages resulting in hundreds of people left homeless and injured, and destroyed key infrastructure, including a dam that retains the river Fiherenana near Tuléar. 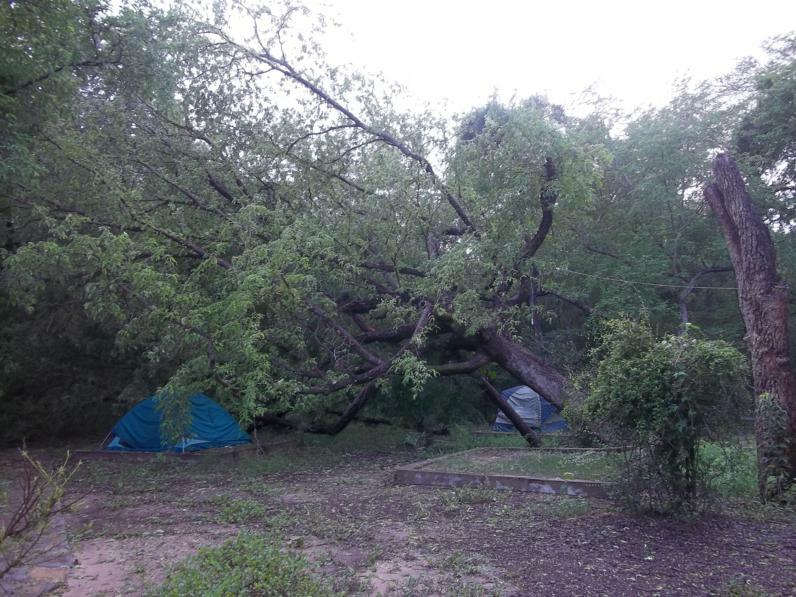 Bezà Mahafaly also sustained much damage due to the cyclone. 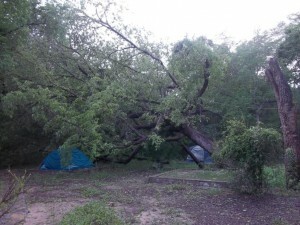 Countless trees were uprooted in the forest, and in the surrounding villages, several huts were destroyed. 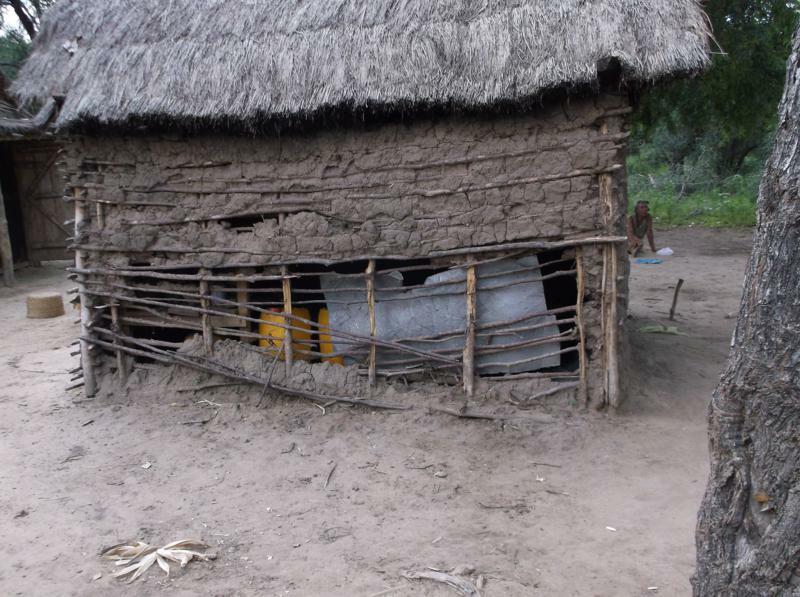 More than 80% of the village of Mahazoarivo was flooded, forcing villagers to leave their houses and wait until the water level dropped. Water from the storm also submerged farmlands up to 200 m from the middle of the Sakamena river. All roads to villages were cut for a few days following the cyclone. Incidents of malaria, especially among children, spiked in the weeks after the cyclone.